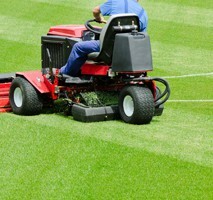 Aeration & Turf Management - JRM, Inc. If you would like to download or view the 2019 Catalog, please scroll to the bottom of any page and click on the catalog. 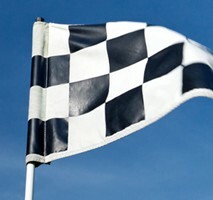 We are also in the process of updating our products on the website. 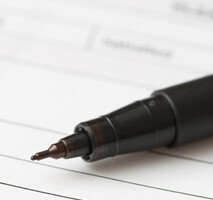 The pricing in the catalog may differ from what you see when you search for a part. Thank you for your patience! 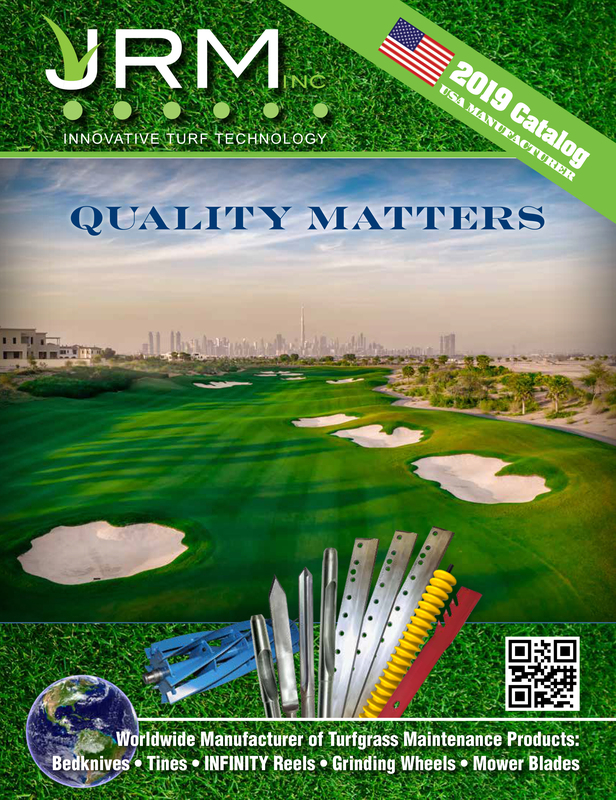 Helping You Make Turf Great Again! 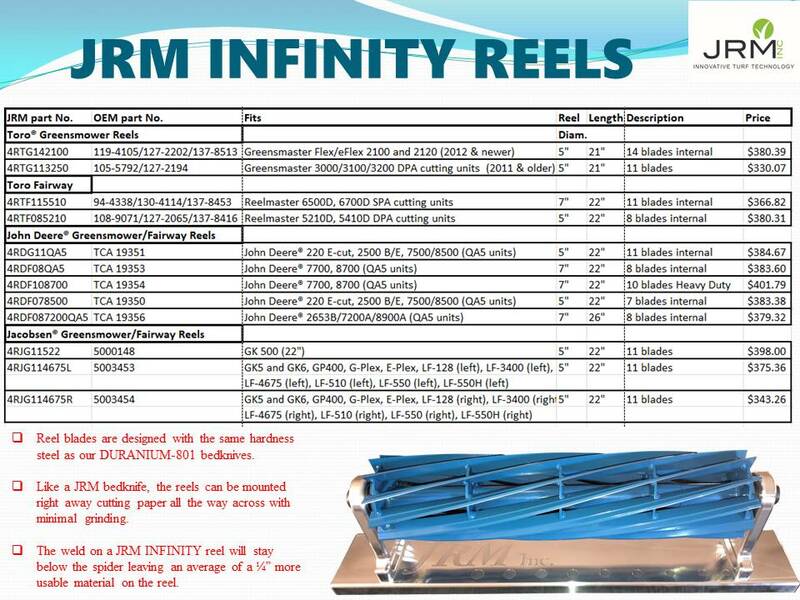 VERY IMPORTANT: To ensure the correct reel is ordered, PLEASE make sure you verify the customer’s OEM number before placing an order. 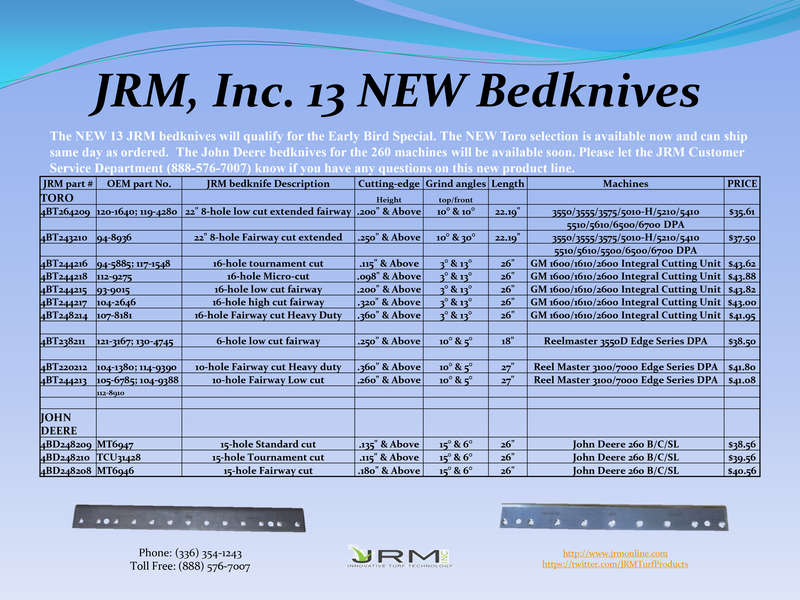 The updated OEM numbers and machines are listed on the attached flyer. 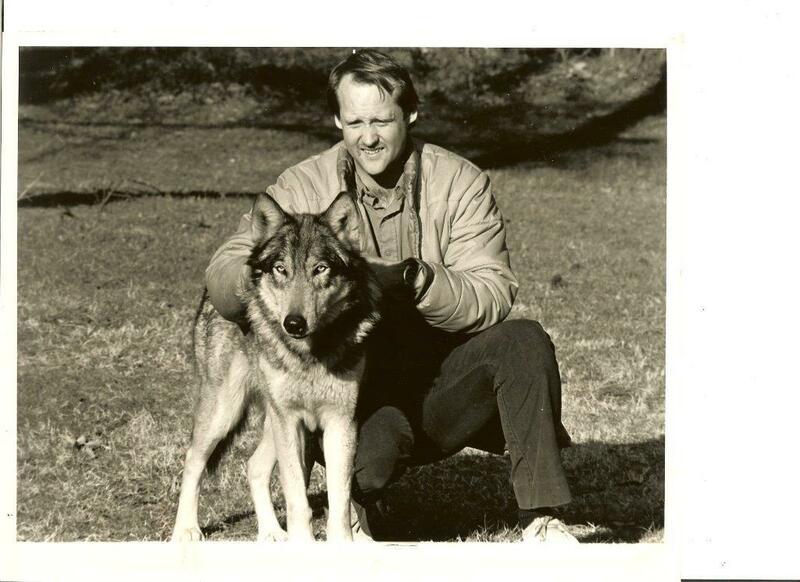 A little History of the family company; JRM, Inc. 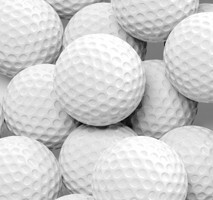 Founded in 1992 by James R. Merritt, JRM, Inc. has blossomed into a one-stop shop manufacturer of Turfgrass Maintenance Products. 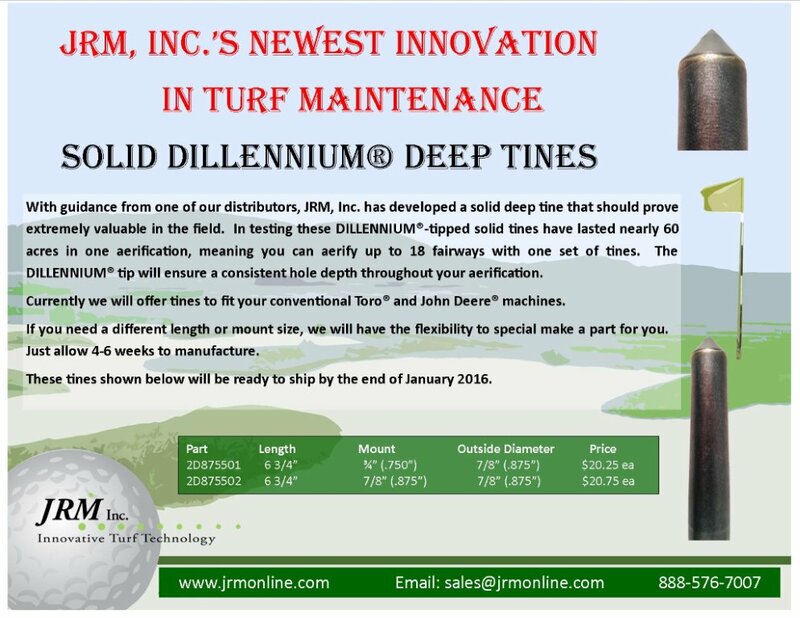 JRM revolutionized the turf industry by unveiling the DILLENNIUM tip in 1997, and the company continues to push the bar of quality in everything it manufactures. 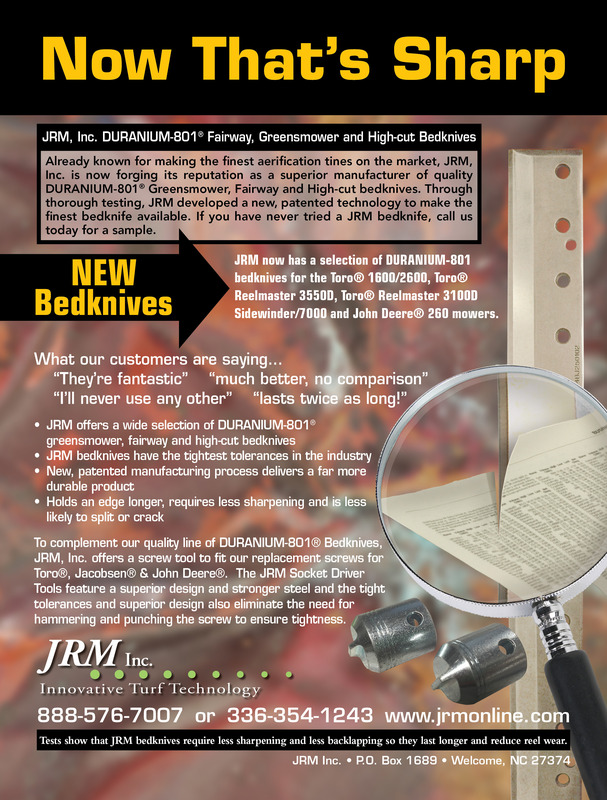 Check out JRM's DURANIUM-801 bedknives on the products page. 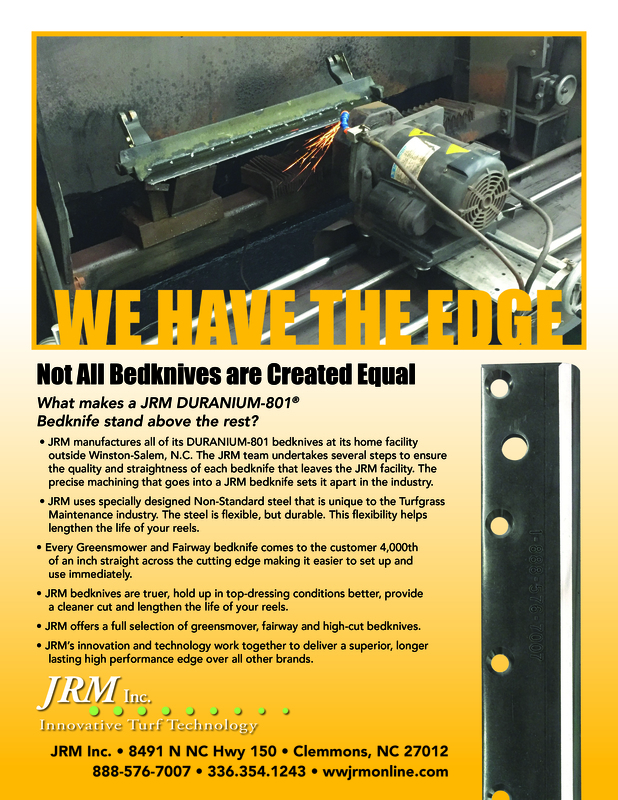 The quality of JRM's knives is second to no one in the industry. 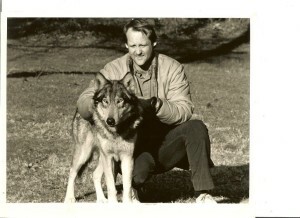 Here is a picture of Jim Merritt with his former wolf/dog Tonya.